UPDATED: Thu., May 31, 2018, 1:51 p.m.
WASHINGTON – The Trump administration delivered a gut punch to America’s closest allies Thursday, imposing tariffs on steel and aluminum from Europe, Mexico and Canada in a move that drew immediate vows of retaliation. 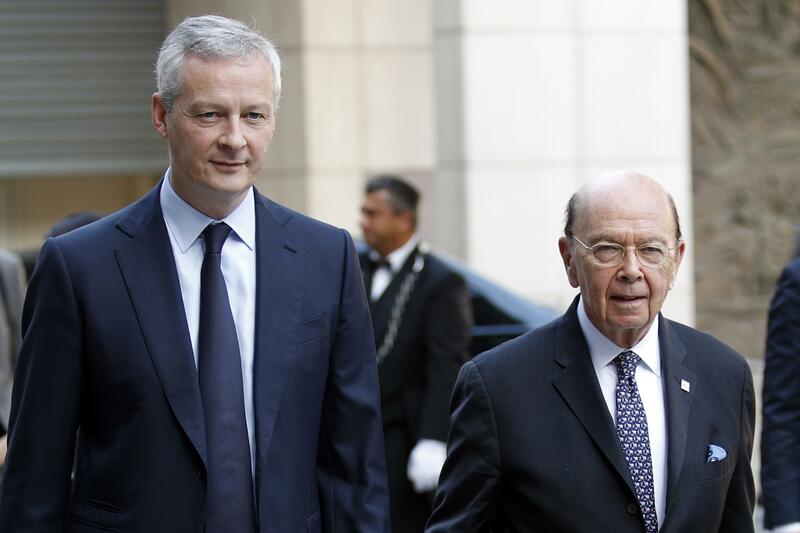 Commerce Secretary Wilbur Ross said the tariffs – 25 percent on imported steel, 10 percent on aluminum – would take effect Friday. President Donald Trump had originally imposed the tariffs in March, saying a reliance on imported metals threatened national security. But he exempted Canada, Mexico and the European Union to buy time for negotiations – a reprieve set to expire at midnight Thursday. The U.S. tariffs coincide with – and could complicate – the Trump administration’s separate fight over Beijing’s strong-arm tactics to overtake U.S. technological supremacy. Ross is leaving Friday for Beijing for talks aimed at preventing a trade war with China. And the tariffs will allow domestic steel and aluminum producers to raise prices, squeezing companies – from automakers to can producers – that buy those metals. Published: May 31, 2018, 7:45 a.m. Updated: May 31, 2018, 1:51 p.m. Tags: aluminum, Canada, EU, Mexico, Steel, tariffs, U.S.